If we go back to Ancient Indian history, their sacred texts – Vedas talk about amazing flying ships that came to Earth around 6000 years ago - Vimana. And ancient Vimana's power source turned out to be the most accessible around the world. But the talks about flying machines have been mentioned not only in Indian ancient history. Every culture and nation at least once has mentioned the mysterious flying crafts. Many people still don't believe in existence of ancient flying ships. But the majority of population is still bewildered about ancient world being visited by flying machines. 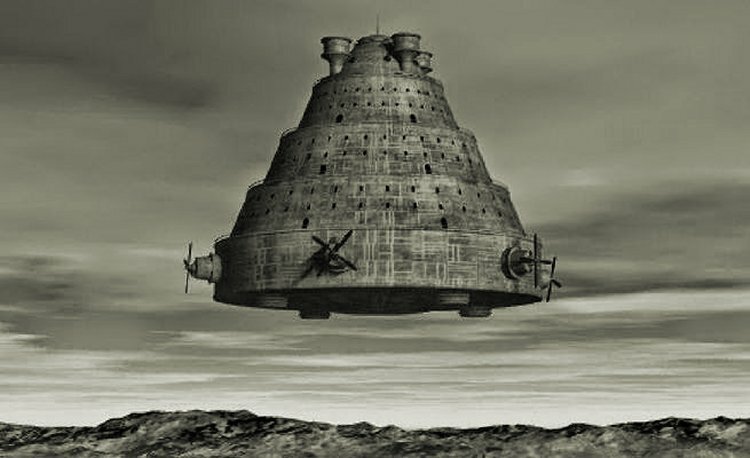 Ancient astronauts used Vimana to visit various places on planet, spreading the knowledge among primitive civilizations. It is in Mahabharata, two major Sanskrit epics of ancient India, where you can find the early references of Vimana. But the question still remains about the fuel that empowered the Vimanas at that time. In one of Sanskrit texts it is mentioned that Vimanas were advanced aerodynamic flying vehicles, which are very similar to rockets, and were able to make interplanetary flights. According to Kanjial (1985) the propulsion of Vimanas is by a Mercury Vortex Engines, the concept of which is very similar to electric propulsion. Few years ago, Chinese researches made a revolutionary discovery of ancient Sanskrit documents in Tibet. After translation, the results were more than astonishing. According to Dr. Ruth Reyna, the written texts are blueprints for the construction of interstellar spaceships. The propulsion system was based on anti gravitational technology and based on the a system, which is the same as of “laghima”, the mysterious power of the ego which exists in man's physiological makeup. And what is even more interesting, according to Hindu Yogis, it is the “laghima” as well which makes people capable of levitating. There were numerous recalls in Sanskrit about trips to another planets, especially the Moon, but it is hard to say for sure whether the trip was accomplished or just planned. The questions still remain of whether the ancient Vimana's were built on purpose to access the planet's natural energy or no? Did the ancient flying vehicles manage to use Earth's natural energy to charge and reload? Some researchers wonder if the pyramids could actually be giant energy transmitters that fueled the ancient Vimana? Researchers are still arguing and some of them do state that ancient stone works of such civilizations as Incas, Maya, Egyptians have a certain purpose and were not used just for aesthetic nature or sightseeing. If to look at the history of ancient civilizations from a bit another angle, we can see that back in those times, civilizations were very intellectual and developed. They used the advanced technologies at that time already and only after thousands of years the modern science has reinvented them again.